We're a trusted underfloor heating company that's been warming homes for over 19 years. 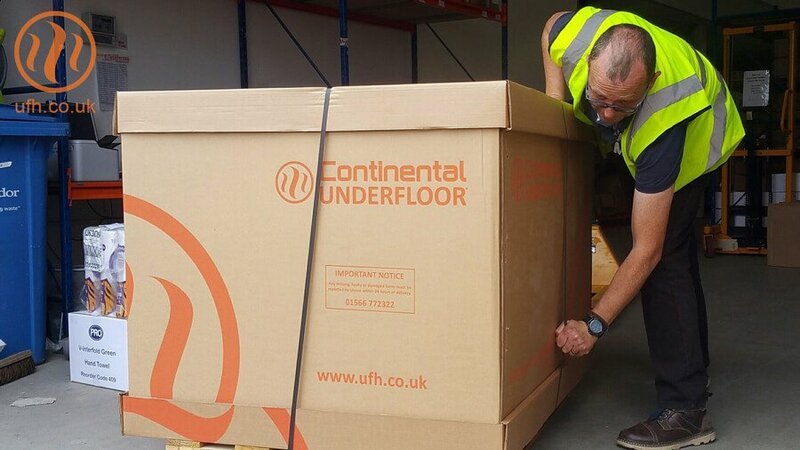 At Continental Underfloor we pride ourselves on our specialised underfloor heating designs. Using only the latest European components, tools and pipe, our qualified underfloor heating designers create professional designs specific to your individual heating requirements. Our underfloor heating designers dedicate only the highest level of customer service to each of our clients. At Continental Underfloor we understand that each and every customer is unique, and as such we strive to provide bespoke underfloor heating designs to reflect your individual needs. Our underfloor heating designers offer a 3 hour FastTrack quote response time with a firm and binding quotation. Through using only the latest in underfloor heating technology, we can provide one of the most flexible and easily installed systems on the market, we even offer next day delivery across the UK on orders placed before 12pm. Upon your confirmation we will then proceed to complete a full CAD design of your bespoke underfloor heating system to BS EN 1264. Once your underfloor heating design is complete, and upon your approval, we will create your bespoke system and dispatch at your convenience; be that straight away or on a date that best suits you, we work around your schedule for your convenience. 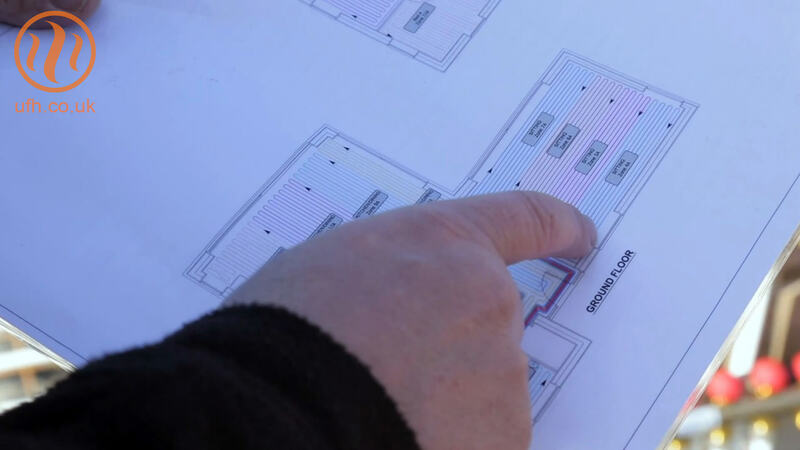 Each of our designed underfloor heating systems come supplied with detailed installation instructions for ease of implementation and your peace of mind. Our helpful team of industry professionals, is available to support you with unlimited technical advice and support, so don’t hesitate to contact us, where we will be awaiting your call.